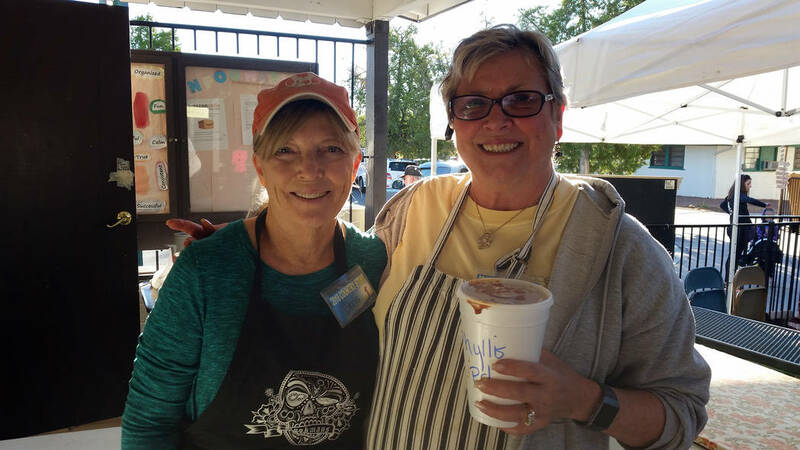 Chris Ward, left, and Nancy Loudin package pints of chili on Friday, Oct. 19, to sell at the 71st annual Country Store hosted by Grace Community Church. 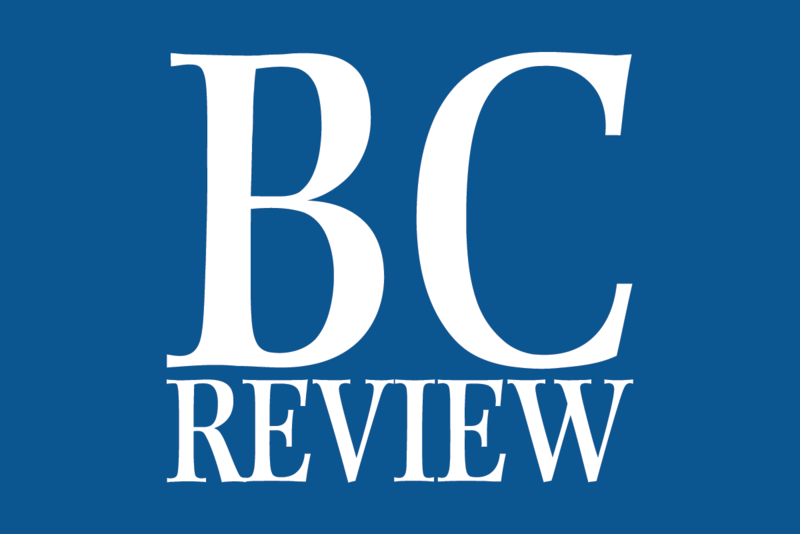 Loudin said they make and sell about 180 pints of chili each year. Celia Shortt Goodyear/Boulder City Review Chris Ward, left, and Nancy Loudin package pints of chili on Friday, Oct. 19, to sell at the 71st annual Country Store hosted by Grace Community Church. Loudin said they make and sell about 180 pints of chili each year. Celia Shortt Goodyear/Boulder City Review Kathryn McPhersion tries out a bike on Friday, Oct. 19, at Grace Community Church's 71st annual Country Store. Hali Bernstein Saylor/Boulder City Review A popular place at Grace Community Church's annual Country Store is the cafe where, from left, Dorothy Rants, Sheryl Mayes and Olivia Dudek served pie and coffee Friday, Oct. 19. Celia Shortt Goodyear/Boulder City Review Grace Community Church's Country Store has many volunteers who help with the event, including, from left, Darlene Looney, who works in the Boutique, Amy Peterson, Sue Garr and Pat Adger. Celia Shortt Goodyear/Boulder City Review Guests look at some of the items for sale in the linen area on Friday, Oct. 19, at Grace Community Church's 71st annual Country Store fundraiser. Celia Shortt Goodyear/Boulder City Review Grace Community Church's 71st annual Country Store featured a variety of homemade baked goods for sale. 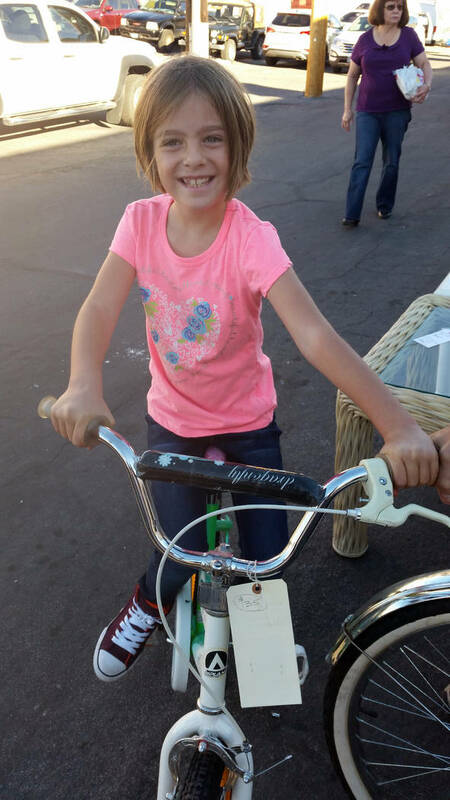 Kathryn McPhersion tries out a bike on Friday, Oct. 19, at Grace Community Church’s 71st annual Country Store. 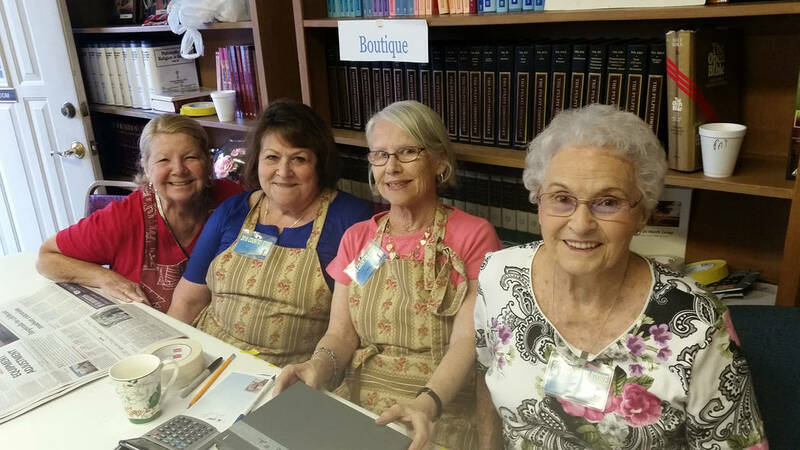 Grace Community Church’s Country Store has many volunteers who help with the event, including, from left, Darlene Looney, who works in the Boutique, Amy Peterson, Sue Garr and Pat Adger. Guests look at some of the items for sale in the linen area on Friday at Grace Community Church’s 71st annual Country Store fundraiser. 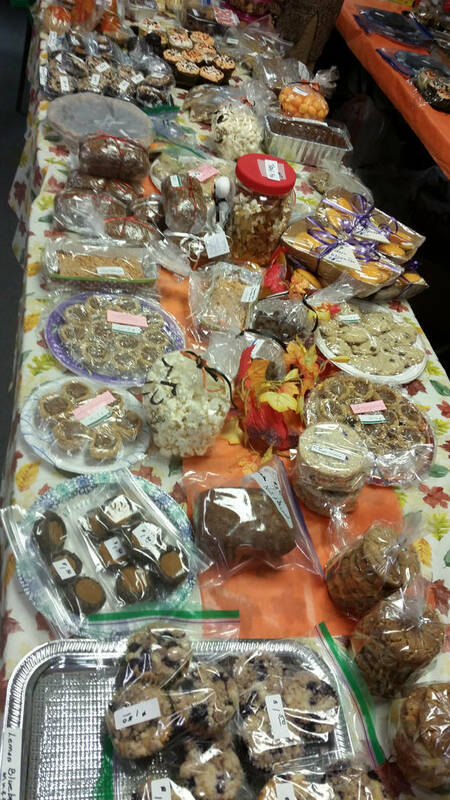 Grace Community Church’s 71st annual Country Store featured a variety of homemade baked goods for sale. 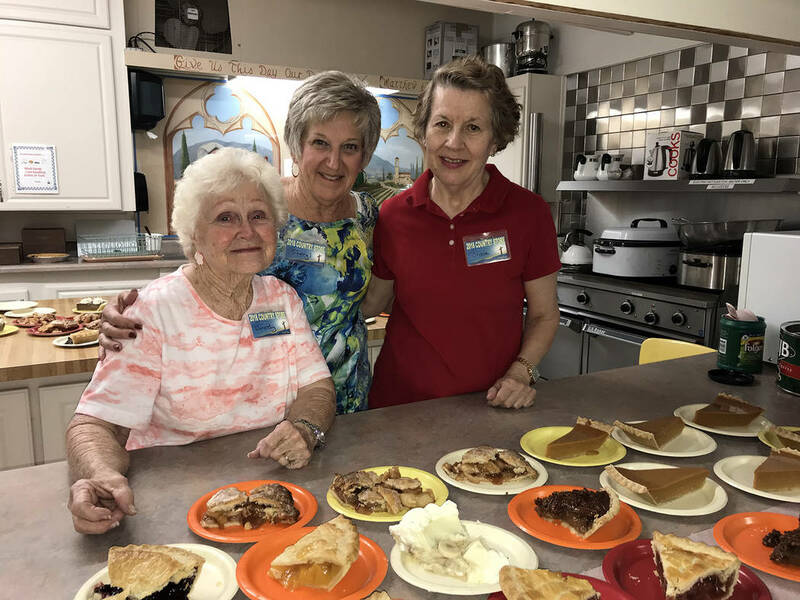 A popular place at Grace Community Church’s annual Country Store is the cafe where, from left, Dorothy Rants, Sheryl Mayes and Olivia Dudek served pie and coffee Friday, Oct. 19.